March 13, 2017	by B-Boy Productions, Inc. Sometimes we come across non-profits that just seem to fall in our laps as perfect fits for our #bboygivesback initiative. 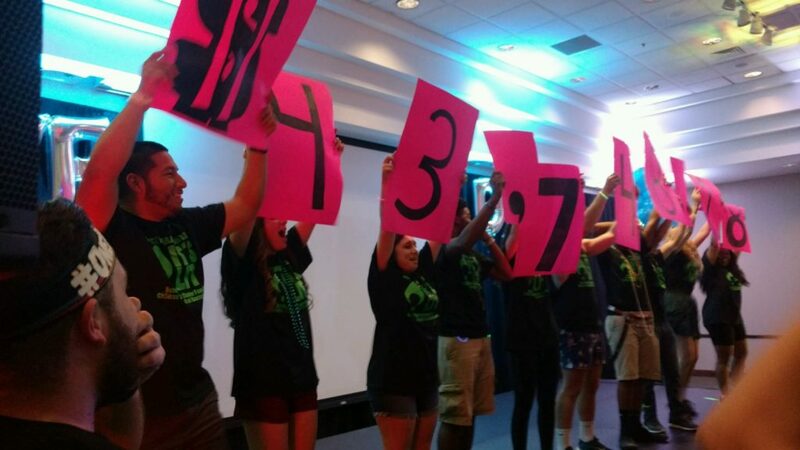 The UWF Dance Marathon is one of them. 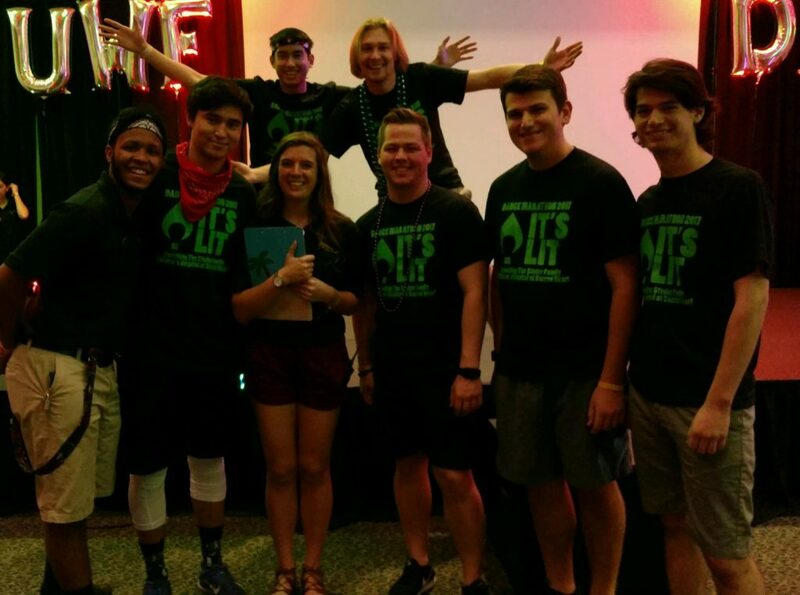 Of course, it helps that one of our DJs attends UWF (University of West Florida). Never heard of a Dance Marathon? Colleges across the country have been doing these for years. It is a yearlong philanthropy effort that raises funds for the Children’s Miracle Network. 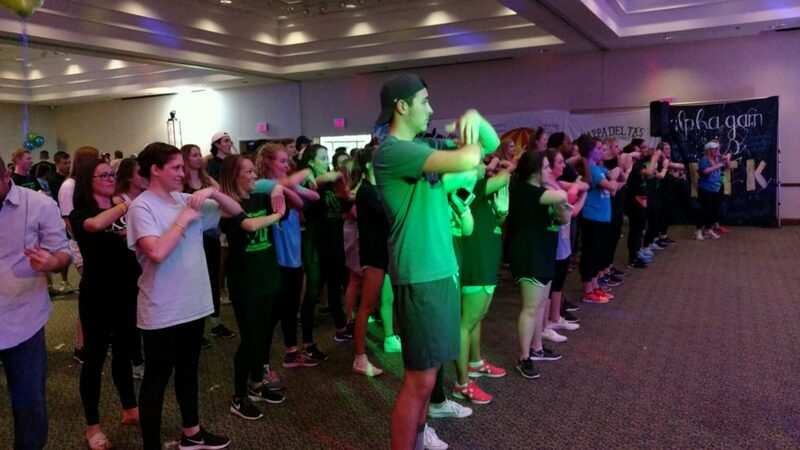 The UWF Dance Marathon, in particular, raises funds through that organization for a local hospital, the Studer Family Children’s Hospital at Sacred Heart in Pensacola. DJ Josh Weck saw a great opportunity for us to do what we do – throw down fantastic music with polished MC’ing. This effort is in its second year at UWF. The first year UWF used a spotify playlist for the entertainment. With a live DJ/MC, this would be a completely different experience for them (in a good way). Josh was up to the 8 hour DJ’ing challenge for the signature event. Students danced from 10:00AM until 8:00PM. Not all danced the entire 8 hours (most came in waves through the 8 hours), but a few did. To keep it from getting stagnant, certain hours were themed by genre or style. The results? Last year they raised $11,000 and this year they raised over $43,000! Boom! 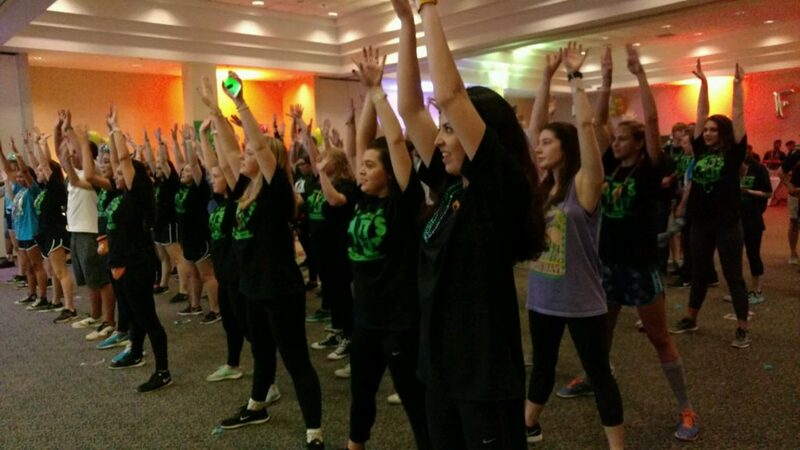 Interested in being a part of the Dance Marathon? Anyone can get involved – whether it is donating, being on the Executive board, or being a dancer. Follow them on Instagram to learn more. Also, if you are interested in volunteering with the local hospital they do accept volunteers there as well. Here’s what 2 administrators had to say about our involvement on our 3rd party review site.